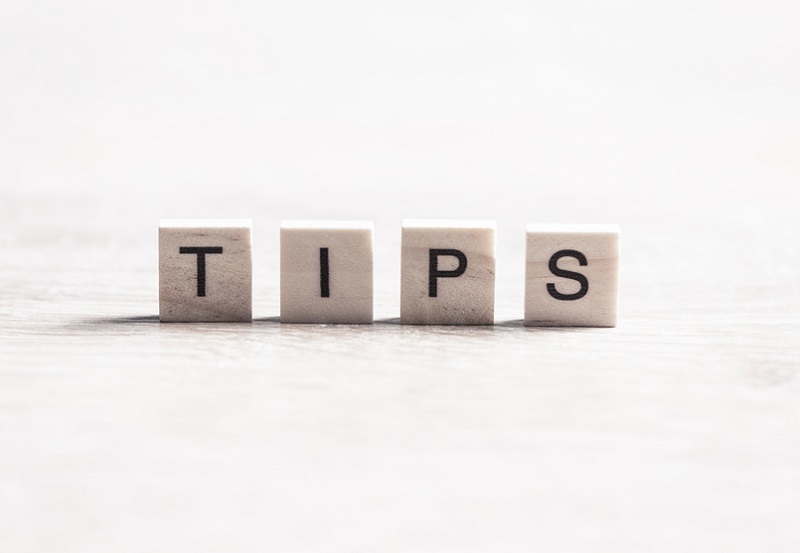 Find out how to ‘train’ Word’s auto-correction rules and create exceptions for regular unusual words as well as adding words to Word’s custom dictionary to prevent these words being highlighted as misspellings. 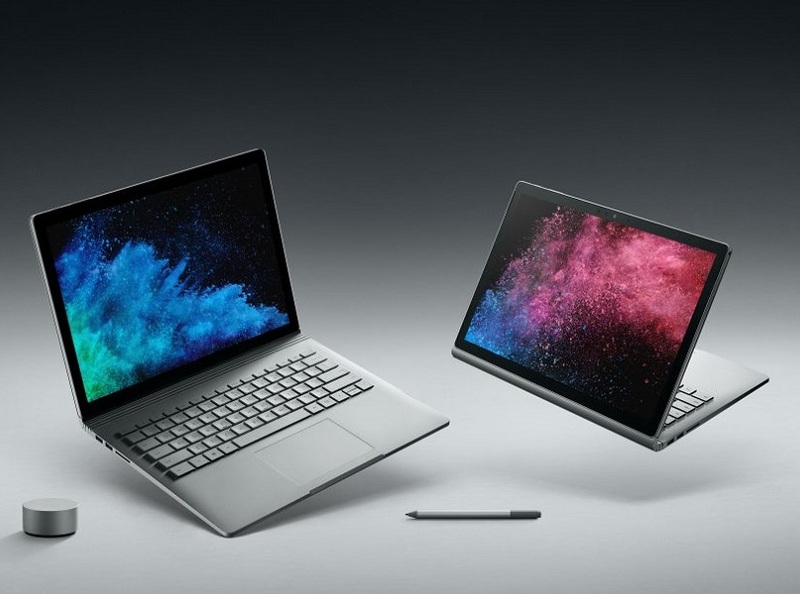 Microsoft has unveiled a new Surface device that is being dubbed a ‘portable powerhouse’ and offers five times the graphic processing power of the original Surface Book, twice the processing power of the MacBook Pro and 17 hours of battery life. 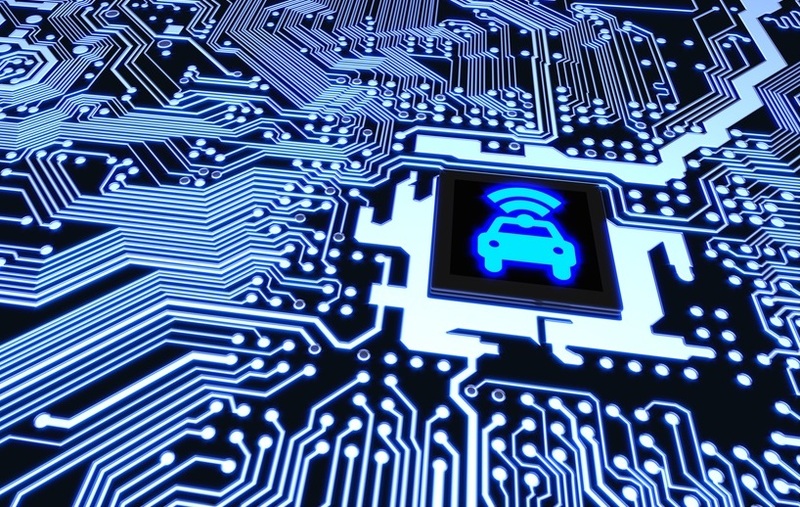 AI, augmented reality and the Internet of Things will soon move to being household names, according to The Next Web. 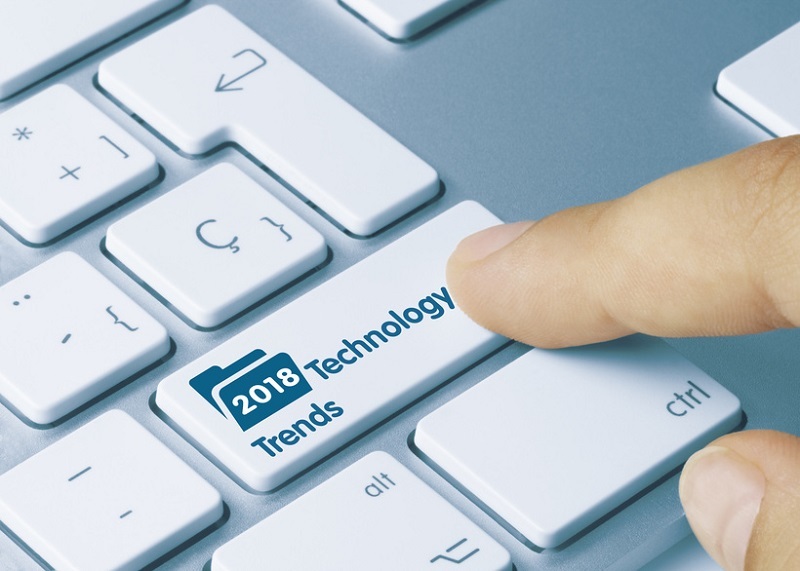 Read here about the predicted trends. For many, 2017 will be remembered as the year of the tech scandal. 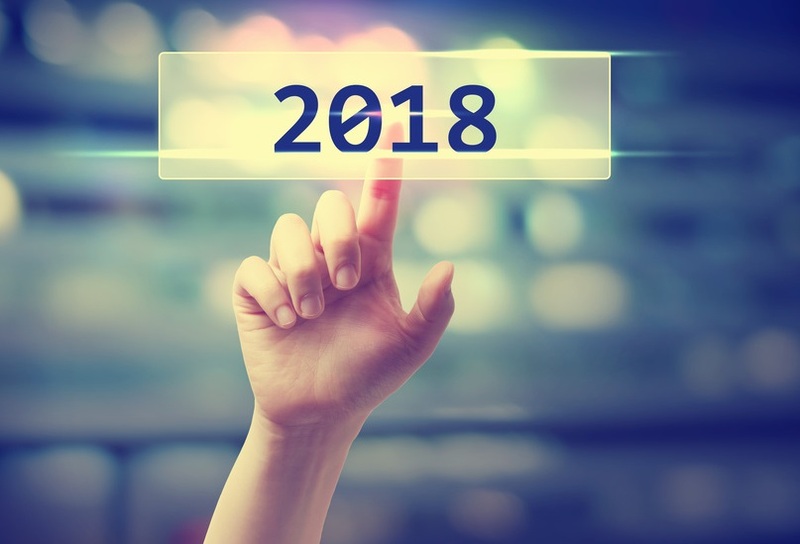 So what resolutions should we be making in 2018 when it comes to apps, passwords and the protection of personal data.